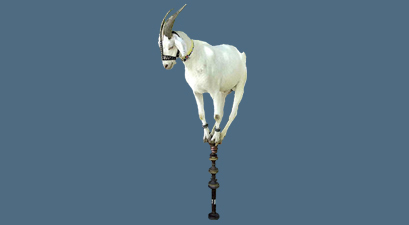 The goat-on-a-pole is a time honoured tradition. Gaze in awe upon its glory. 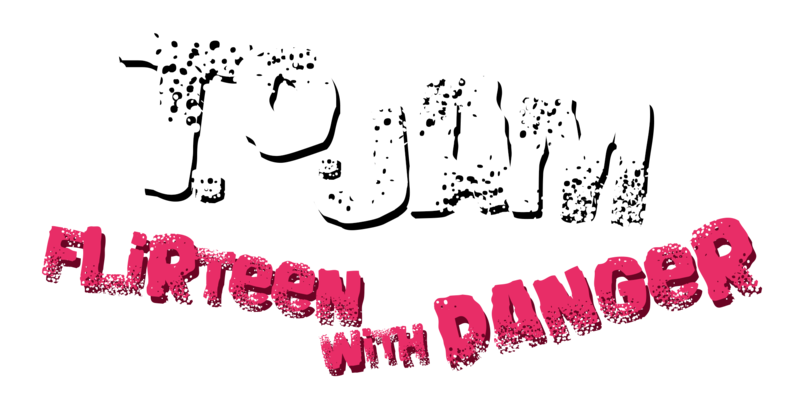 If you could mention your game was created at "TOJam: FlirTEEN With Danger", we'd really appreciate it. Feel free to use our official logo. 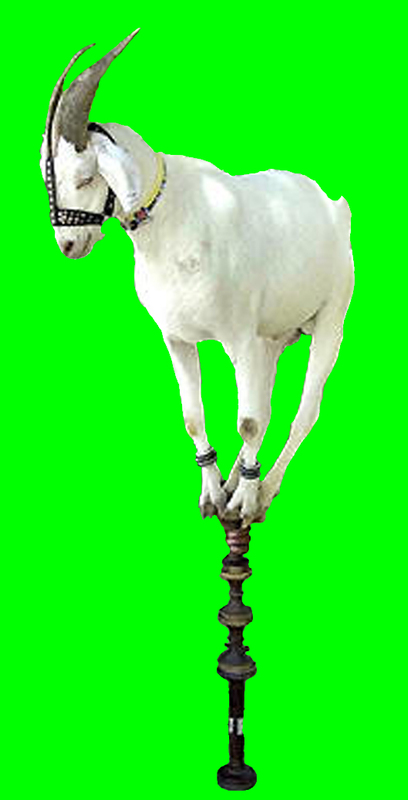 "GoatOnAPole" can be completely altered - cropped, shrunk, replaced with an anime version, turned into a weapon, whatever. 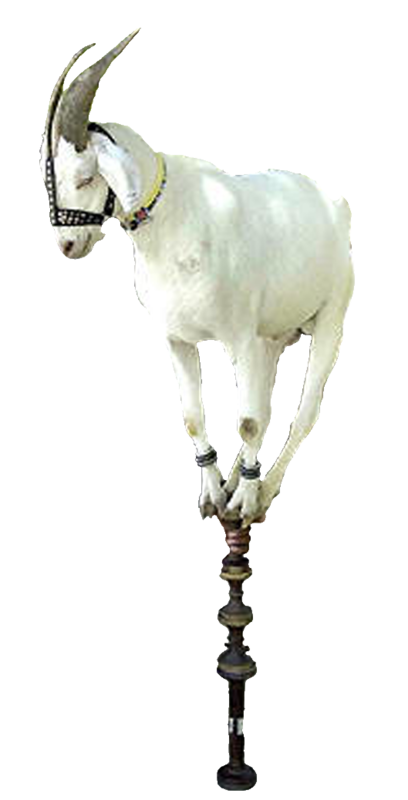 As long as the game contains a whiff of the Goat, we're happy. 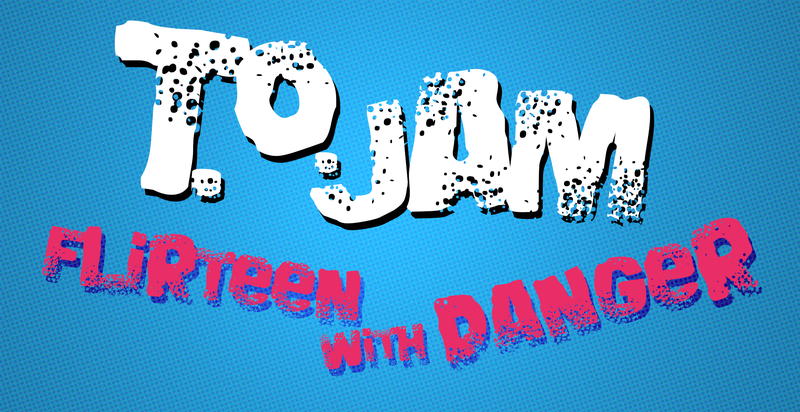 Thanks for helping spread the TOJam!